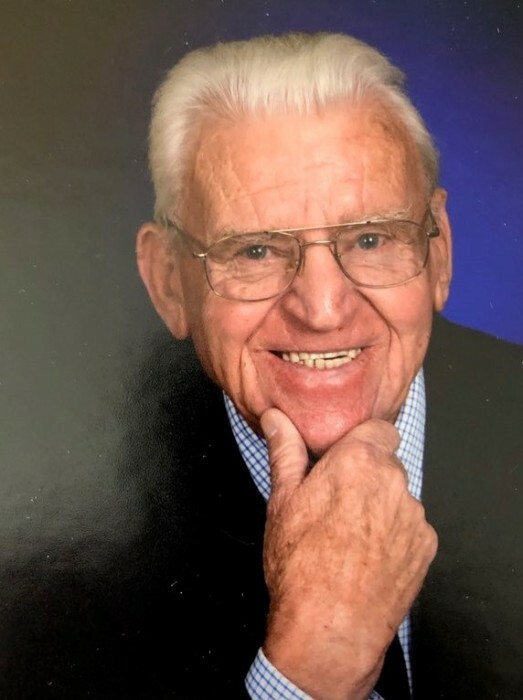 Jimmy Lonon, age 82, passed away on Friday March 29, 2019 while at the Mitchell House in Spruce Pine, NC. He was born in Buncombe County on May 11, 1936 to the late James and Anna McGee Lonon. He served his Country honorably for over 20 years in the United States Air Force, and retired from Baxter’s as a maintenance supervisor. Jimmy loved to spend time at Garden City Beach with his loving wife, and never missed a chance to watch Wheel of Fortune. He is preceded in death by a son, James Anthony “Tony” Lonon. Left to cherish his memory is his beloved wife of 63 years, Carroll Elliott Lonon; a daughter, Lisa Boone and husband Terry of Spruce Pine; two brothers, Pete Lonon and wife Pat, and Don Lonon and wife Dot all of Erwin, TN; three Granddaughters, Cherice Marges-Lonon, Michelle Lonon, and Brittany Ann Lonon all of Holland; three Great Grandchildren all of Holland; and three Grand-dogs of the home. A visitation will be held on Sunday, March 31 from 4:00 – 5:00 p.m. in the chapel of Concord United Methodist Church in North Cove. The memorial service will follow in the chapel at 5:00 p.m. with Pastor Carroll Miller officiating. Full Military Honors will be provided by the United States Air Force. Flowers are appreciated, but the family requests those wanting to make a donation do so by sending them to the Mitchell House in Spruce Pine at P.O. Box 2568 Hickory, NC 28603.